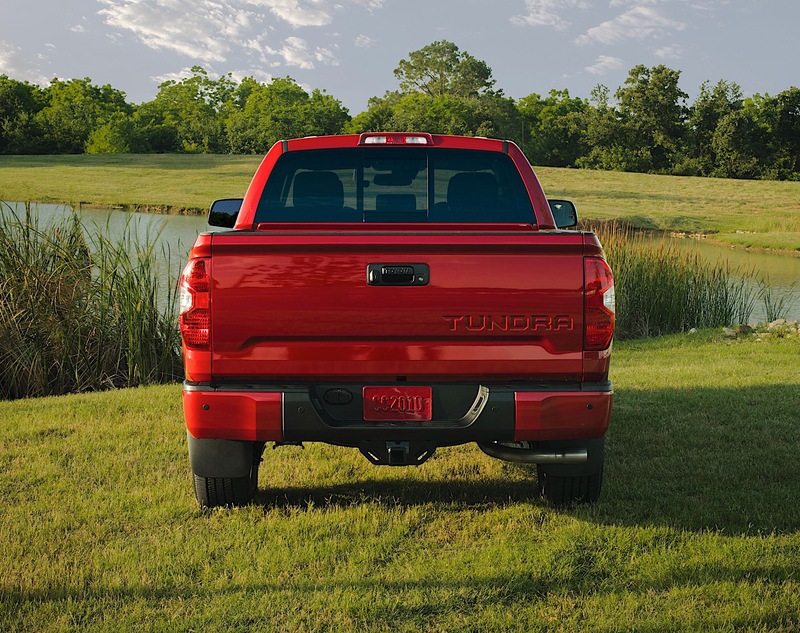 The State Fair of Texas is oftentimes used by automakers to debut truck-focused trims and features—because Texas. 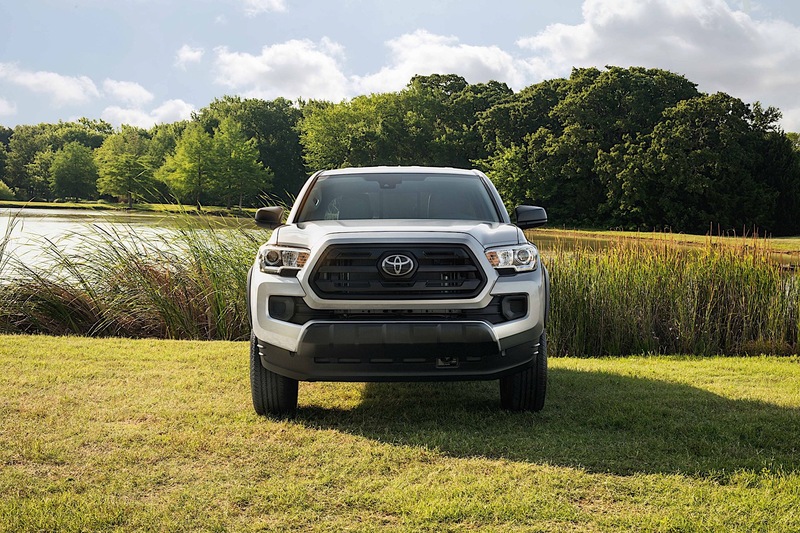 At this year's State Fair, Toyota debuted a new SX trim for its Tacoma and Tundra pick up trucks, plus a new 4Runner trim called Nightshade. 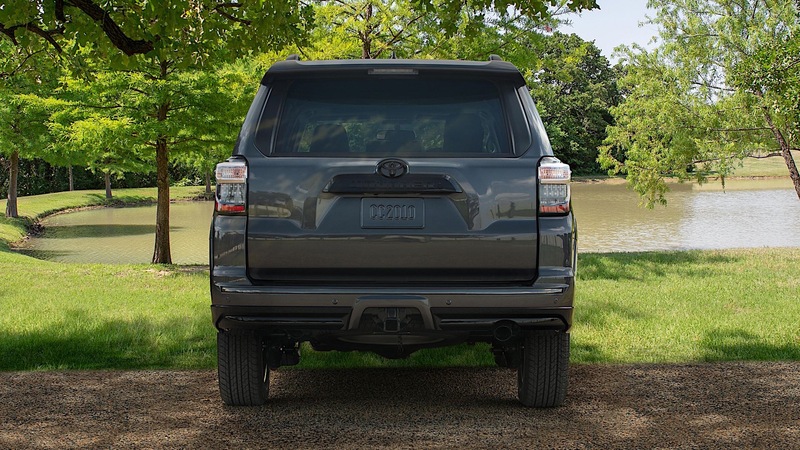 In a nutshell, these new variants add darkened, blacked-out trim to Toyota's popular nameplates. 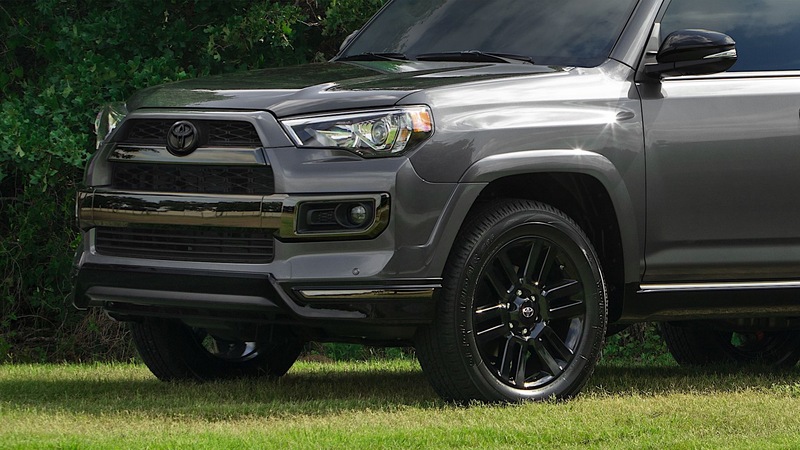 The 4Runner Nightshade features black accents throughout, including front and rear bumper spoilers, mirrors, door handles, window moldings, roof rails, and badging. Black interior features are added to the steering wheel, cluster and center console, shift knob and door grip. 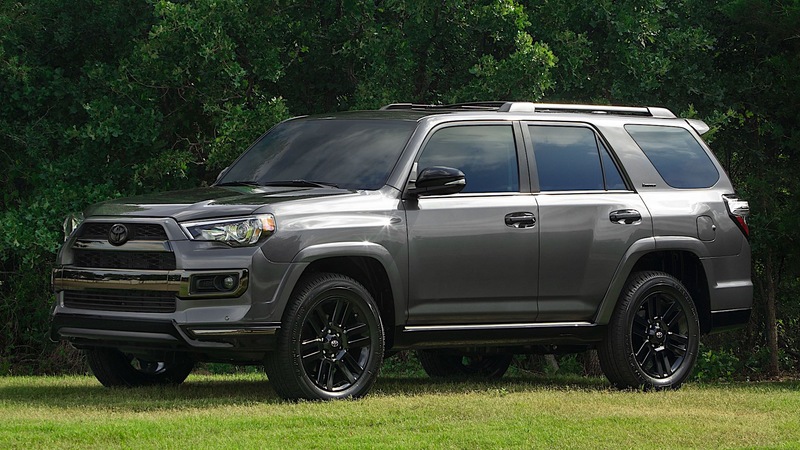 This stealthy trim adds $1,740 to the price of a 4Runner Limited ($43,225) and is available in Midnight Black Metallic, Magnetic Gray Metallic, and Blizzard Pearl. 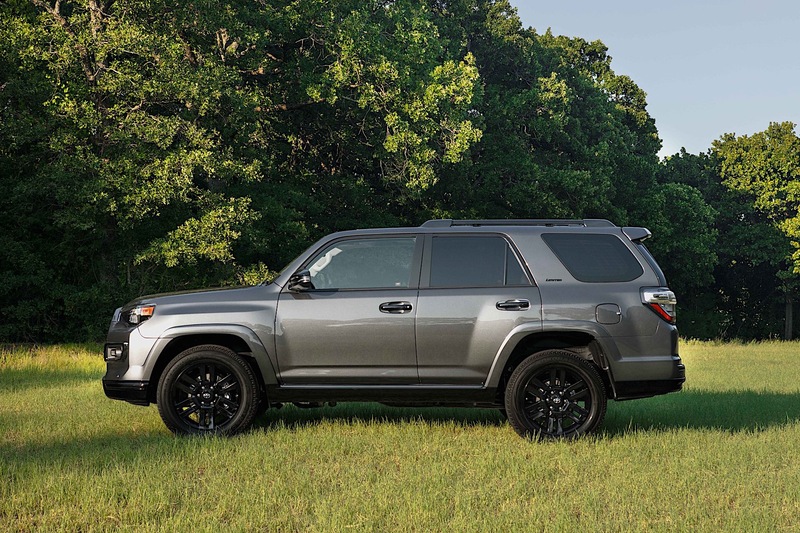 It's worth mentioning that everything else in the 4Runner remains as is, and this package is merely for looks. 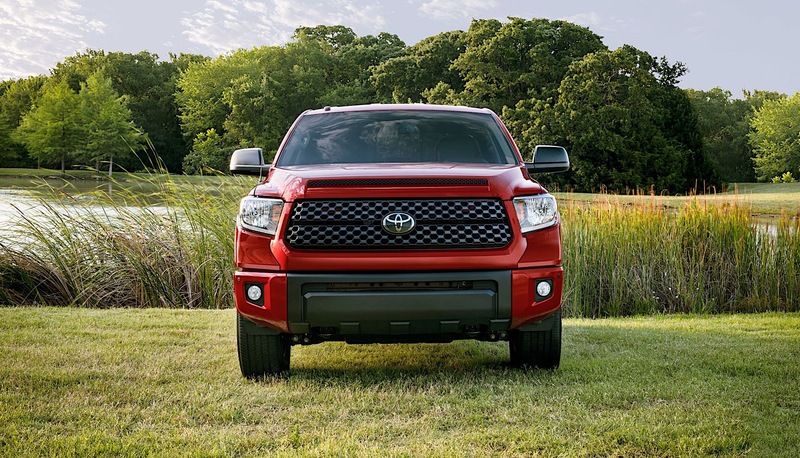 The Tundra SX cleans up the exterior look by adding black wheels and color-matched trim pieces such as bumpers, fenders, and other adornments. Much like the Nightshade, the SX is a visual appearance package and customers can still choose from several cab and drivetrain configurations. Toyota loyalists will have to pony up an extra $1,630 on top of the SR5 trim ($33,220) to get the SX look. Exterior colors available will be Super White, Midnight Black Metallic, and Barcelona Red Metallic. 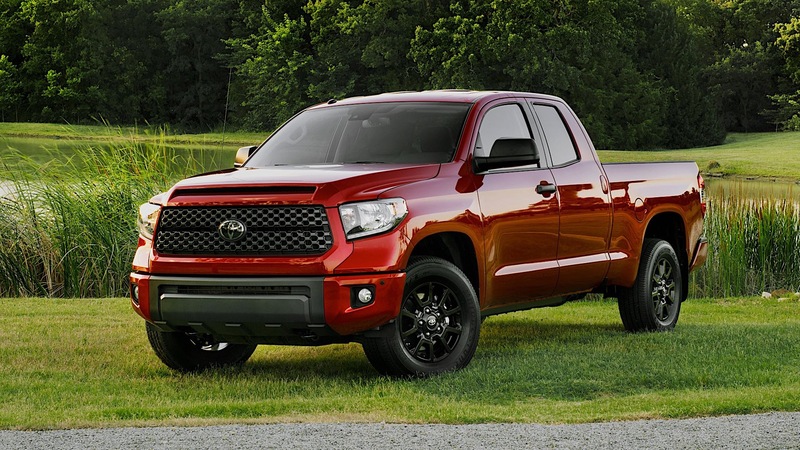 It's a similar story for the Tacoma SX, which ditches color-matched trim for all-black. The SX gets blacked-out treatment on high-visibility parts such as the badging, overfenders, mirror caps, grille, door handles, and headlamps. 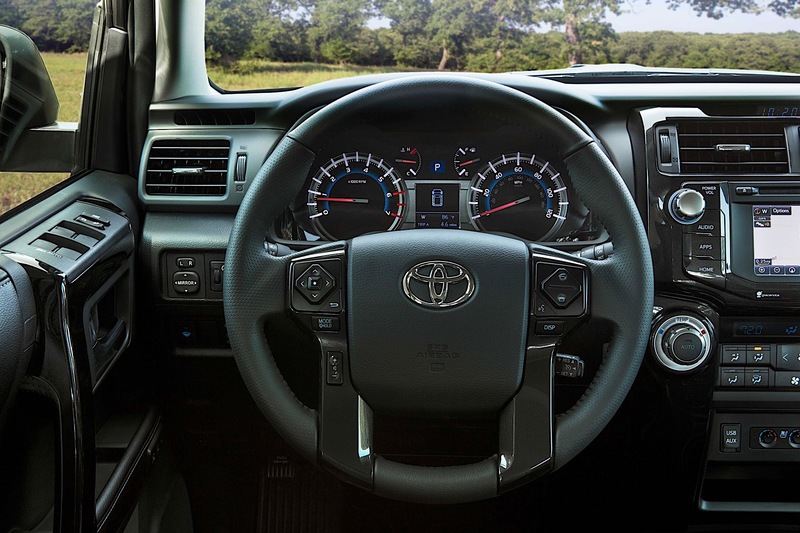 Additionally, 16-inch black alloy wheels are added to the best-selling midsize truck. 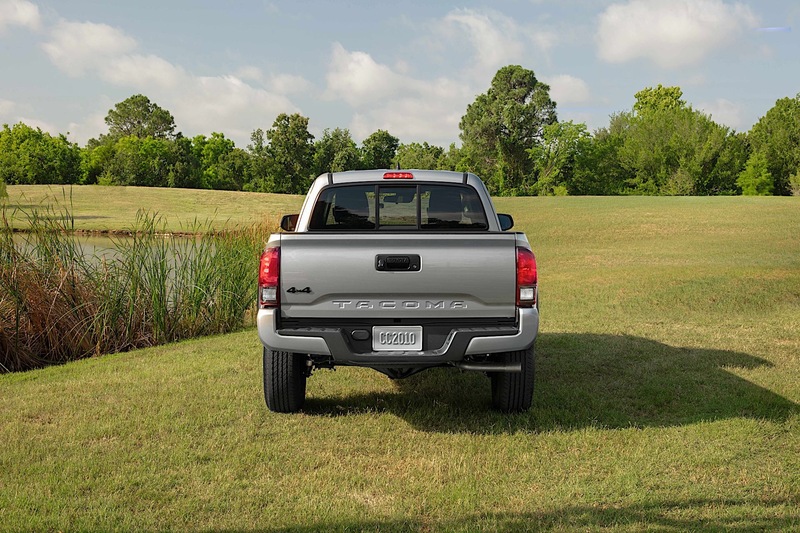 Tacoma SX is only a $560 upgrade and comes in Super White, Silver Metallic, Magnetic Gray Metallic, Midnight Black Metallic, Barcelona Red and Quicksand. 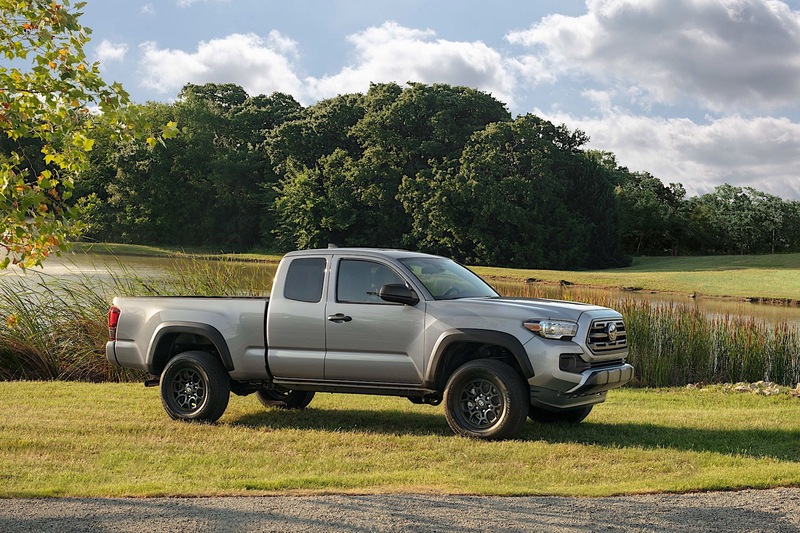 Although minor upgrades, these Texas debuts make sense for Toyota since they recently relocated their headquarters from California to Texas, and the Tundra and Tacoma trucks are built at the company's massive production facility in San Antonio. Lastly, we can't help but think that these new packages are a direct result of the success Nissan and Chevrolet have had with their blacked-out Titan and Silverado pickup trucks.